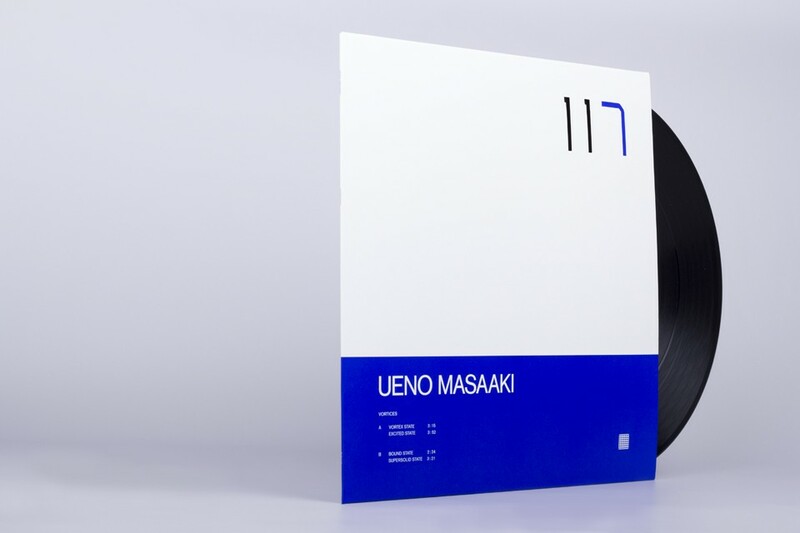 dedicated to promote young and evolving artists and to present musical diamonds in the rough, raster-noton is curating the unun series, which name derives from the atomic numbers of the chemical elements 111-119. 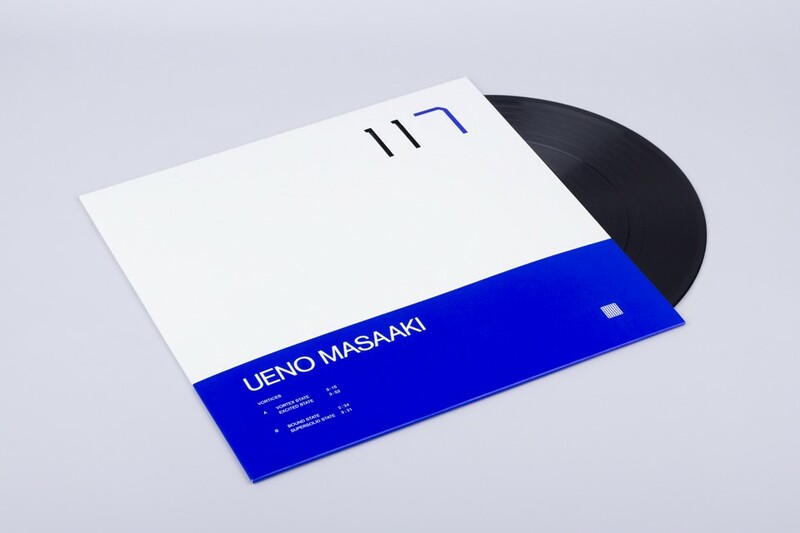 »vortices« is ueno masaaki’s first release on raster-noton, and the seventh release of this series. 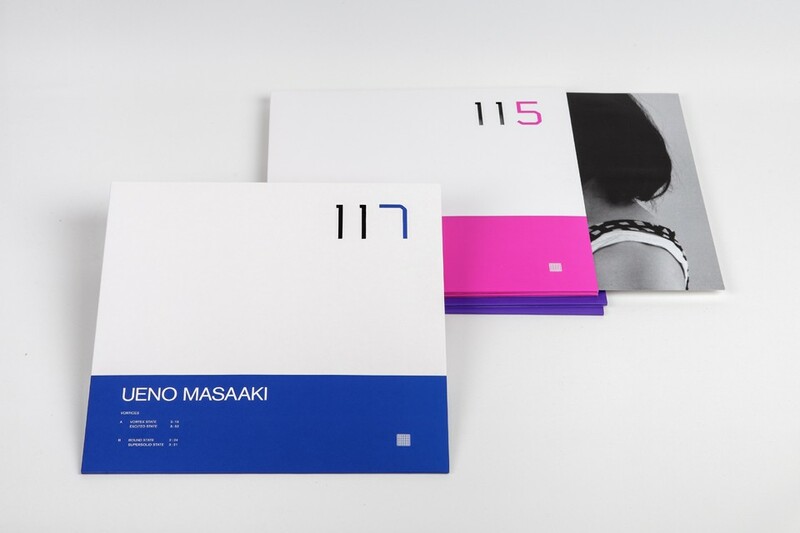 ueno masaaki takes his musical cue from natural phenomenon and laws of nature by trying to reconstruct, not simulating them. the results are mainly rhythmical patterns that set off a chain reaction, expanding and contracting and creating new formations all the time. the four tracks he presents on the EP are characterized by solid sound structures that appear to be very harsh and straight, sometimes even brutal, whereas the high pace even intensifies this impression. apparently repetitive at first sight, the tracks are in fact highly complex and intelligently arranged, presenting unforeseen breaks and shifts in direction. r-n 118 - ununoctium - tba. r-n 119 - ununennium - tba.